Online learning is transforming education. There are many innovations taking place, such as coding bootcamps, MOOCs, and learning in virtual reality — to name but a few. Everyone is beginning to debate and reevaluate the meaning of degrees, certificates, academic credit, portfolios, and so on. Below are all the ways you can receive academic credit for completing MOOCs. EdX has partnered with Arizona State University to create Global Freshman Academy, a first-of-its-kind collaboration that offers full university freshman-level courses for credit. 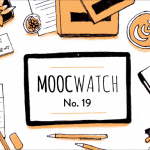 Seven MOOCs offer transferable college credit, and there are more planned. You enroll in any of the seven courses on edX, and add the Verified Certificate option (which costs $49). If you pass, you pay Arizona State University a fee of $600 per course and they give you the credits (which you can transfer to any university). There is no application process. Learn More of GFA. A few MOOCs from different universities offer transferable college credit and, as with the Arizona State options above, there are more options in the works from Charter Oak. You enroll in any of the courses on edX, and add the Verified Certificate option (which costs $49). If you pass, you pay a fee of $100 per credit hour to Charter Oak State College and they give you the credits (which you can transfer to any university). There is no application process. Learn More. Kadenze is a MOOC platform that brings together leading universities, educators, artists, and engineers to provide education in the fields of art and creative technology. Kadenze offers credit eligible courses spanning a wide range of topics, from foundation courses in art history and cultural studies, to metier courses in graphic design, creative coding, and much more. Premium members who pay just $7/month for full access to the platform have the ability to enroll in credit eligible courses for $300 per credit hour. Upon completion, these rigorous courses yield college credits that are recognized and transferable by the participating university. Learn More. If you complete (freely or for a certificate) any of the ten approved Coursera/Udacity MOOCs, American Public University will accept them as part of their online degrees. American Public University’s online degrees have a traditional admissions process and completing the non-MOOC part of their online degrees isn’t cheap (it’s around $1,000 per course). Learn more. If you complete any of the MOOCs approved by the Alternative Credit Project, member universities will accept them as part of their degrees. 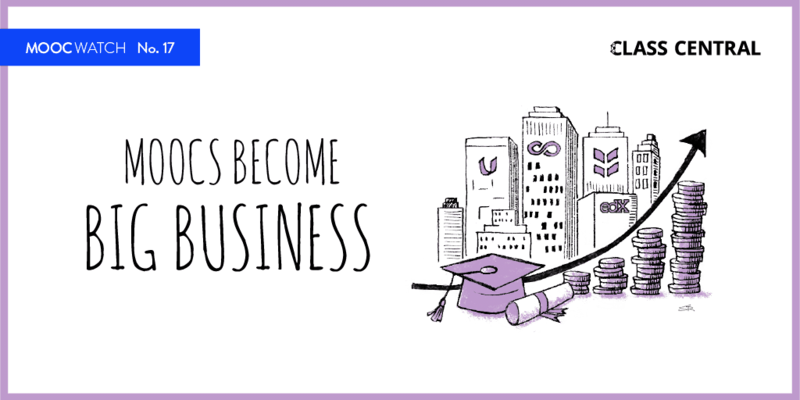 Some universities allow you to complete up to 75% of your degree requirement with MOOCs. The universities have traditional admissions processes and completing the non-MOOC part of their degrees isn’t cheap (it’s around $1,000 per course). Learn More. Take a MOOC on your own, and then visit an AP, CLEP, or DSST test center and pass an exam on a topic to earn the credit. Most educational institutions grant credit for passing AP exams and nearly 3,000 educational institutions grant credit for passing CLEP and DSST exams. To receive the credit, you must apply and be admitted into an educational institution. Learn More. You complete a required sequence of MOOCs on the FutureLearn platform, pay the fees for Certificates of Achievement after passing the MOOCs, then buy and pass a final assessment course. Currently, you can get credits from the University of Leeds and from the Open University for around $100 per credit. These credits likely transfer to most universities (but check with your university before enrolling). Learn More. Saylor Academy has 31 courses listed have alternate final exams that have been recommended for credit by at least one of two organizations, ACE® CREDIT® and NCCRS. Briefly, these courses are tuition-free, with low associated fees for exam proctoring and transcripts; fully online; completely self-paced, with exams available 24/7; guaranteed for credit at over a dozen Saylor Academy partner schools, with hundreds more that will consider the courses for credit. Learn more. It’s a big (in terms of number of students), online, and relatively affordable graduate program ($7,000) from a very respected university. The university says the online program is equivalent to the on-campus program (which costs $45,000), and students receive identical diplomas. The only drawback is that the program has a traditional admissions process. Learn More about OMSCS. You have to complete six of the seven University of Illinois Coursera Specializations. Each Specialization is comprised of five or six courses. You also have to complete additional coursework and projects on the University of Illinois’ Learning Management System. The total cost is around $20,000 (which is a lot less than the average MBA cost of $80,000). The program has a traditional admissions process, although you can start completing the Specializations before you apply. Learn More about iMBA. It’s a graduate program that takes one year, half of which can be completed on edX by getting the MIT MicroMaster’s Credential in Supply Chain Management. The on-campus portion is not cheap (around $40,000) and the program has a traditional admissions process. Learn More about MIT’s MicroMasters. You complete the required data science MOOCs on Coursera. You also have to complete additional coursework and projects on the University of Illinois’ Learning Management System. The total cost is around $20,000 (which is a lot less than the typical data science master’s cost of $50,000). The program has a traditional admissions process, although you can start completing the MOOCs before you apply. Students admitted to the degree program will have five years to complete the degree (although it can be completed in a shorter time period). Learn More about the program here. You complete the Data Warehousing for Business Intelligence Specialization on Coursera for $355. Once you apply and are accepted to the 30-credit University of Colorado Master of Information Systems program, you receive 6 transfer credits for having completed the Specialization. The remaning 24 credits of the program are not cheap (around $500 per online credit) and the program has a traditional admissions process. Learn more about the program here. OpenClassrooms, a French organization whose offering are similar to Udacity, offers 3 online, tech-focused degrees recognized by the French government. Its degree-granting program costs 300 euros per month and each degree can be completed in 4 months to a year. It has courses in French, English, and Spanish. Learn more about the program here. Cost of MIT Supply Chain Management program 50 % on campus $ 40.000 That is too much . Regular full time tuition is $ 60.000 or so . Half of that is $ 30.000 . I thought $40,000 was wrong, too. But I confirmed with MIT and that is the correct amount. I guess they decided to charge more since the online part is relatively inexpensive. I think the MIT program will go fully online soon since the on-campus part only accepts 30 students. That is my concern too. But diigital office of MIT told me on campus will be around 30-50 students . But now online enrollment is about 40.000 ? How can they manage on campus portion ? I wonder what they will do . May be you are right. Only solution is 100% online . Data Science MS on line by University of Illinois . Per 3-credit course is $ 1800 . It is much more than on campus fees . Please do not harm the online in the USA . Your cost is only less than $ 100 per course . Your price must be at most $ 500 per 3-credit course . $ 1.800 is being a wild capitralist . University of Illinois is not a wild capitalistg . Please comment and object the price of online by University of Illinois at $ 1.800 per course . Uni of Coloradı prices are very high too . Please stop it. Please do not kill online . Which univeresities accept the CLEP credits online for a degree . ?? I read it . Please read those CLEP conditions once more .thanks for your response after 3 months though . Please red my previous comment too. Sorry about the long delay in responding! I didn’t see your new comments. It is amazing nobody reads these pages for 4 months . So we complain about HE in the USA. Another 5 months passed . How you can solve education while people has no interest in it . Everyone need credential to access for higher pay certainly interested in “education”. MIT is MIT because it only take top 1%, period. Very few school now refuse for legacy to keep their credential inflation low. 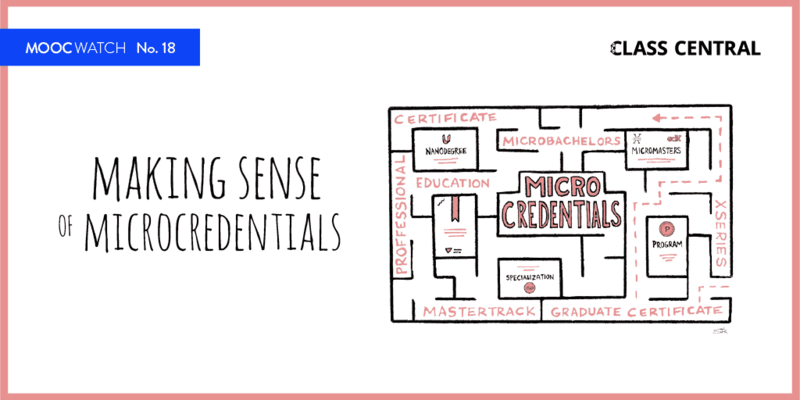 Credential inflation is as important as currency inflation, it effects trust, which effects credential holder’s lifetime income, location, and promotion. I would certainly pay more for education if I am younger, get elite and pay it while young can reshape your lifetime income. Everyone have a price, interest also drive by scarcity. Everyone want elite education virtue signalling but who can afford it? I would certainly take free cheap education and use experience to navigate.